Wasatch Railroad Contractors (WRC) has been in business in the railroad industry for 16 years. We have been on a strong growth pattern since inception. The founder and owner of WRC, John E. Rimmasch, has had a passion for the railroad industry his entire life. John shares that railroad passion with customers, employees, and family. WRC is headquartered in Cheyenne, WY. Wyoming is known as the Cowboy State and there is much talk about “Cowboy Ethics”. WRC incorporates good, strong ethics and positive family values in all we do. 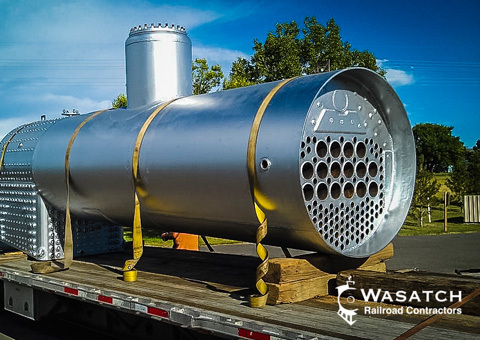 Wasatch Railroad Contractors offers a wide variety of railroad restoration services at the Cheyenne, WY location. Here is a look around the WRC Cheyenne, WY shop and many of the restoration projects we have completed in the past. 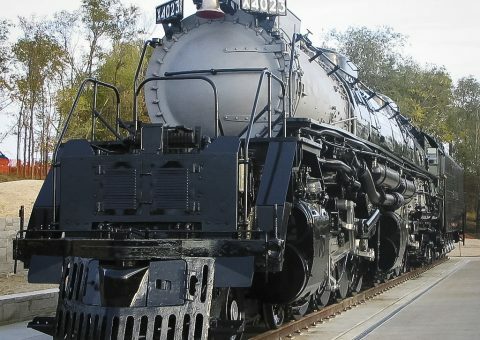 It was a great honor for Wasatch Railroad Contractors to restore the Southern 1200. 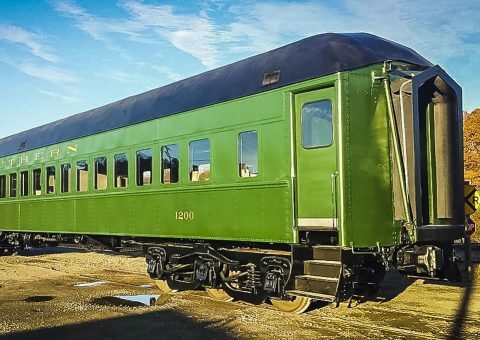 This vintage Pullman Built Heavyweight Passenger cars is now a historic artifact in the new Museum of African American History and Culture in Washington, DC. The cosmetic restoration of Big Boy 4023 on the banks of the Missouri River in Omaha Nebraska to this day is one of our favorite projects. See what it took to complete this great project. Have you ever considered having a new boiler built? Wasatch railroad Contractors is a fully certified ASME S Stamp holder. This means we can build your new boiler to suit.